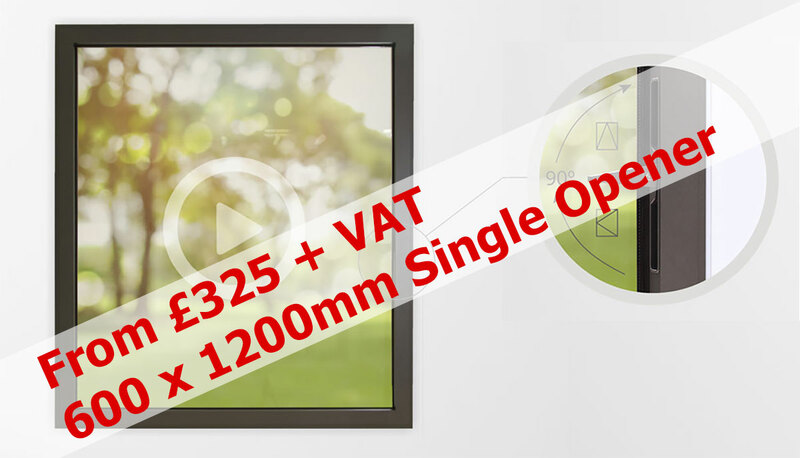 View our stunning sliding door. 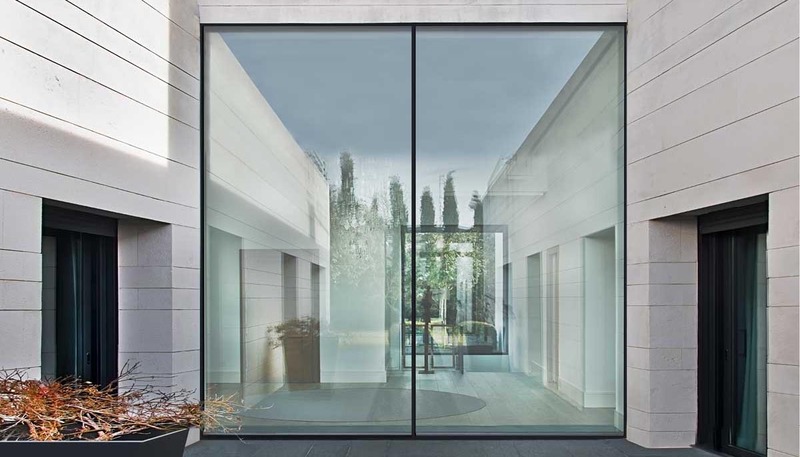 View our collection of contemporary doors. 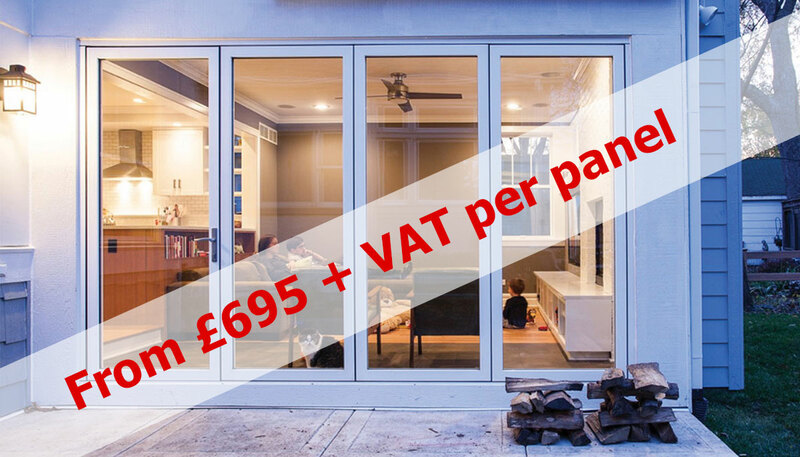 The next generation of folding sliding doors. 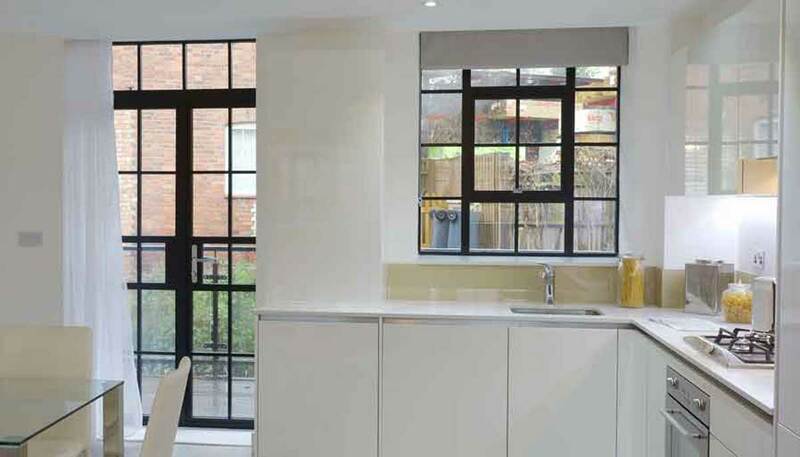 Accompanying range of windows in a choice of casements, tilt before turn and heritage style also available. 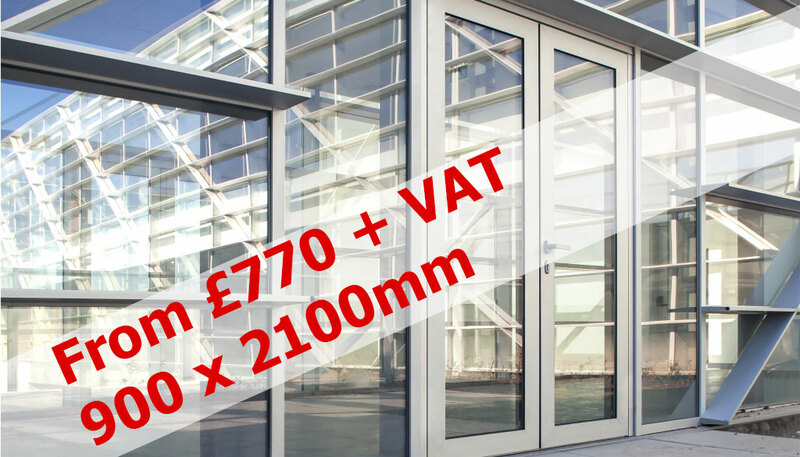 Additionally we offer a range of single and double doors from our ALU Millennium Plus range. 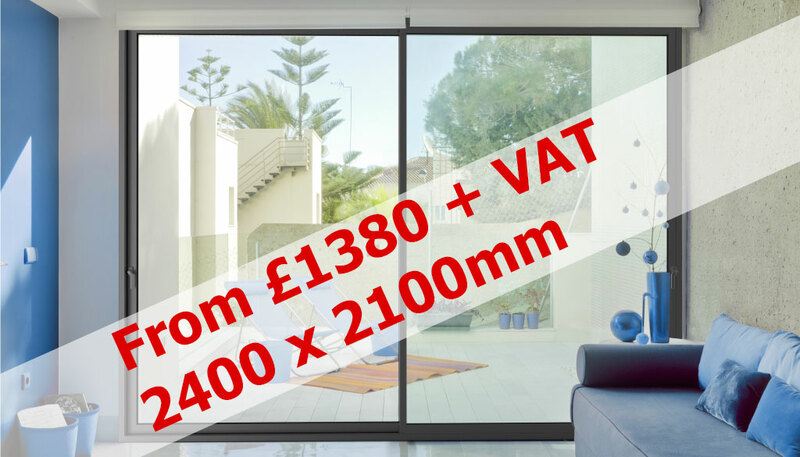 The Panoramic Group, home to the innovative stack and slide patio door system, acquired Alumen Ltd and the Alumen range of products in 2018. 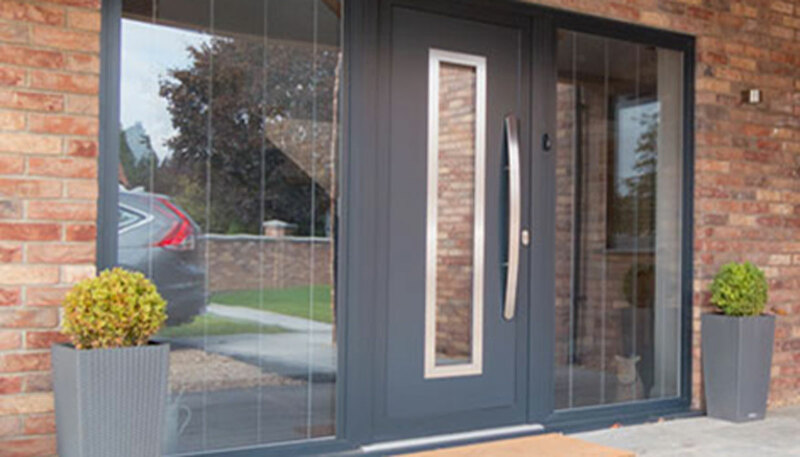 By consolidating the 2 brands we are able to bring customers an exciting and innovative mix of windows and doors, coupled with our many years of experience within the industry. 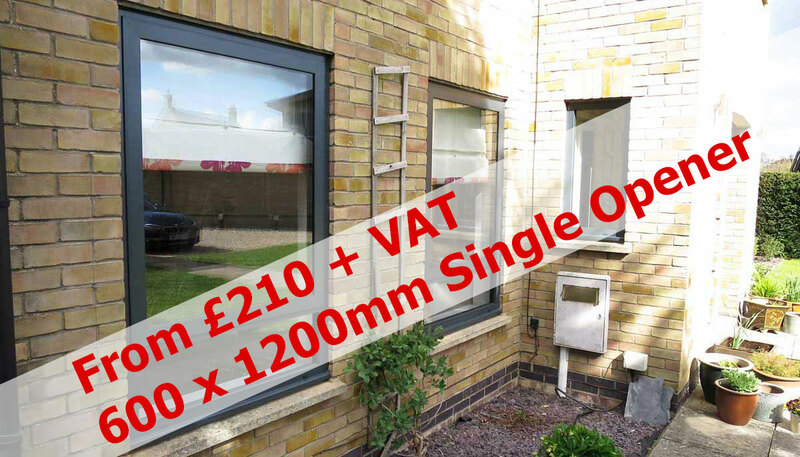 From our Kettering based manufacturing facility and showroom, we operate across the Midlands and the South East, but are also happy to travel further afield where required.